Ivanka Trump and Jared Kushner made a deal for the daughter of President Donald Trump to become the first female head of state, according to Michael Wolff's new book, Fire and Fury: Inside the Trump White House. The book, written by the Hollywood Reporter contributing editor and former White House adviser, is being labeled as a tell-all from his time inside the Trump administration. It features over 200 interviews with the president and key players in his administration, according to The Guardian. Peter Alexander, national correspondent for NBC News, tweeted this detail in a thread Wednesday afternoon, saying, "NEW: ”Jared & Ivanka had made an earnest deal between themselves: if sometime in the future the time came, she’d be the one to run for president (or the first one of them to take the shot)..."
Fire and Fury also highlights the many disagreements between former White House chief strategist Steve Bannon and “Javanka,” his nickname for Ivanka and her husband. “It is a war between the Jews and non-Jews,” former Secretary of State Henry Kissinger is quoted saying. “The three senior guys in the campaign thought it was a good idea to meet with a foreign government inside Trump Tower in the conference room on the 25th floor—with no lawyers,” Bannon says in the book. “They’re going to crack Don Junior like an egg on national TV,” Bannon is also quoted as saying. Her father’s election opponent, Democrat Hillary Clinton, was the first woman to be nominated by a major political party to run for president. 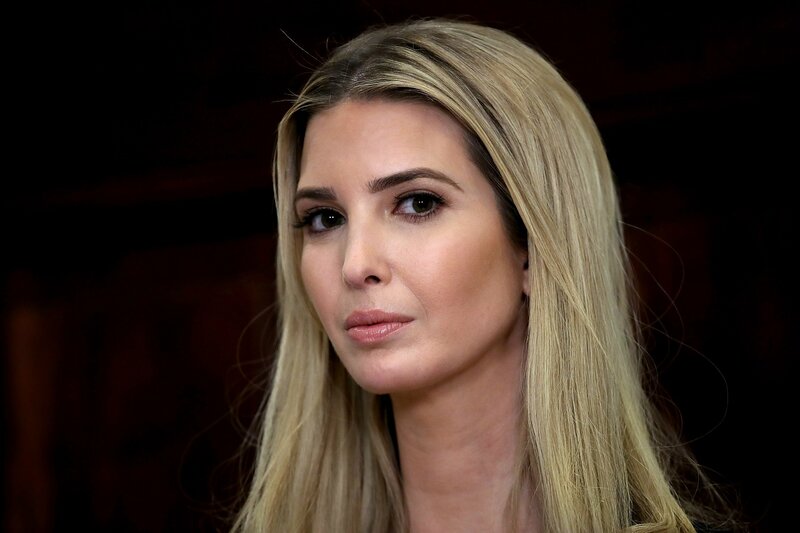 Ivanka is Trump’s oldest daughter and a close adviser.